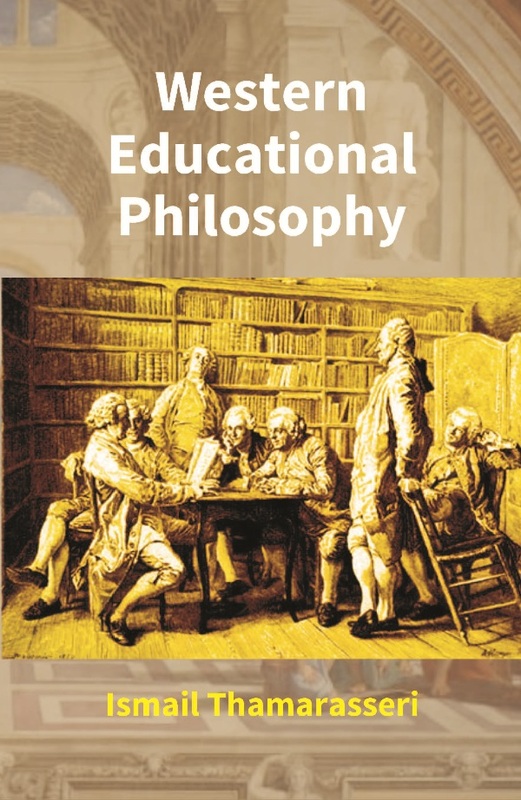 This book discusses the different views of philosophy of education in western perspectives. The book will be highly useful for the M.Ed. and B. Ed. students of any University and also to them who wish to take any competitive examinations at a level where education or philosophy is one of the papers to be examined. This book attempts to perceive the approaches and the values in western educational philosophies. This book also will look on the appraisal towards western philosophies along with the implication and suggestion through the practice of philosophies. For young and adult readers, this simplified history of western educational philosophy shall help well. The explanations are necessarily simplistic and precise, though, and the references shall be followed for more information.